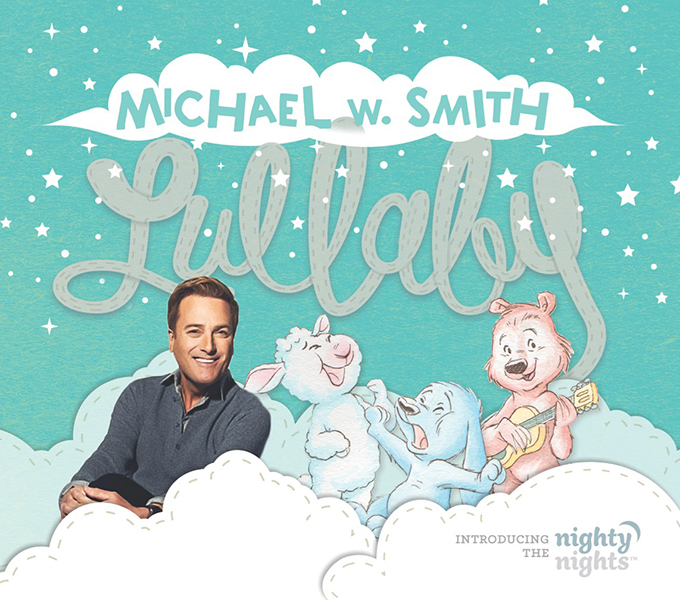 Multi-Platinum, three-time Grammy Award winning artist and best-selling author Michael W. Smith launches Nurturing Steps, a new infant and toddler series with a simple mission to provide parents and grandparents with music and books to enliven a young child’s journey with hope and faith through song and storytelling. 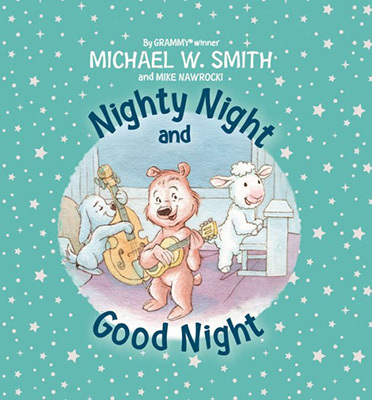 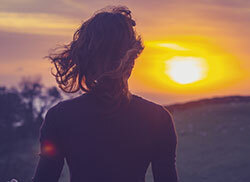 The first new album, Lullaby, and book, Nighty Night and Good Night, from Nurturing Steps release May 4 and May 8 through The Fuel Music and Zonderkidz respectively. 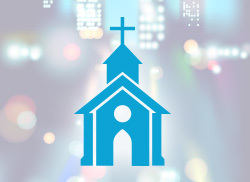 These projects also mark the first-ever children’s album and book by Michael, each crafted in collaboration with renowned VeggieTales co-creator Mike Nawrocki.